Rent out the spacious Talent N More dance studios for your own classes or events. Contact us for more information and scheduling. 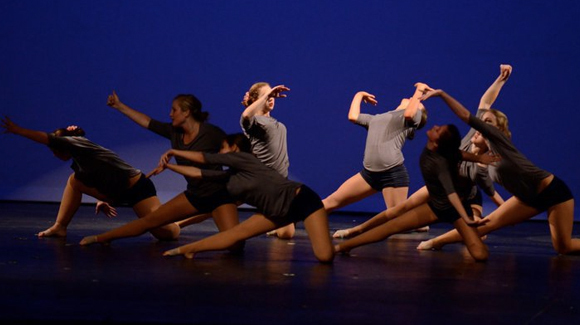 If you’re a Talent N More Dance student, you can rent out the studio for exrta practice. Contact us for more information and scheduling.